Autosport are reporting that Hamilton and Bottas are braking "nearly 80 meters later" than Gutierrez in the Sauber at the moment, at the end of the backstraight. 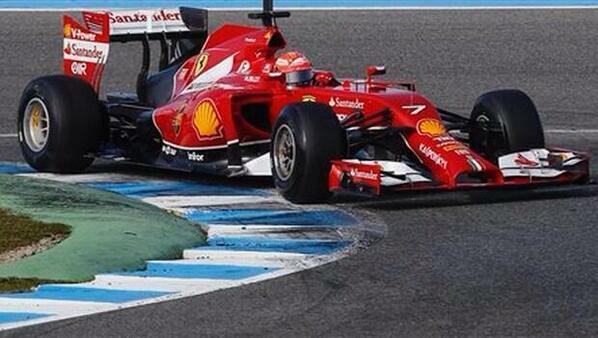 Ferrari slow to get Kimi out. Come on Ferrari! Lewis improves his best lap to 1.34,263. Button improves his best to 1m37.315s, Red Bull dips into the 1:40's. Autosport are reporting that Red Bull is pushing now, and that the Red Bull doesn't look as well-poised under braking as the Williams. Amus is reporting that Kimi was spotted running in the paddock, it seems like the Ferrari might take a while to gt out. 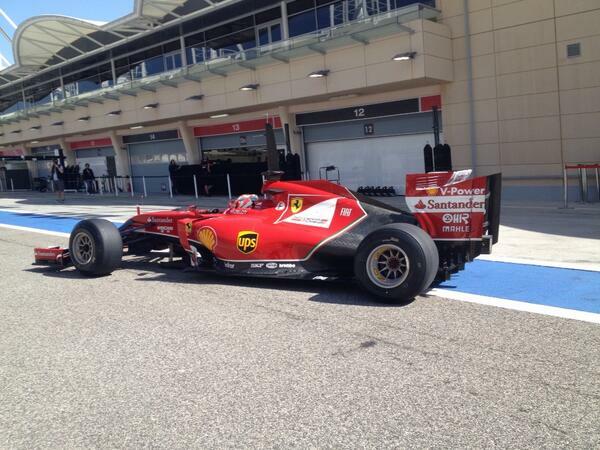 Apparently Ferrari are working on the gearbox and the transporter isn't working. 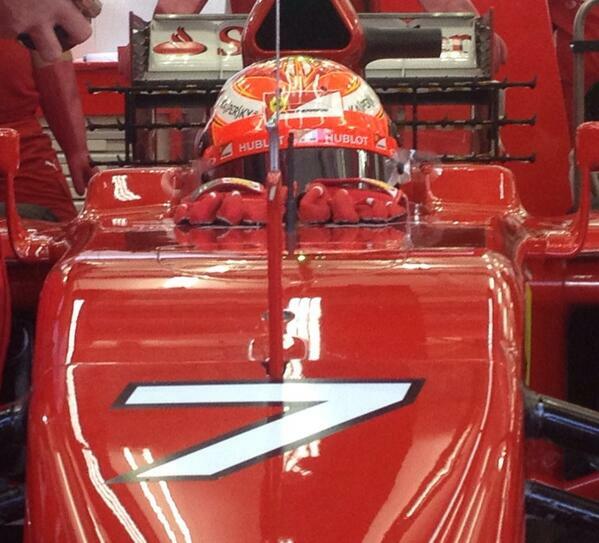 Of course the car would break on Kimi's day. Maldonado has caused a red flag. Jennie Gow ‏@JennieGow 10 Min. Autosport is now also reporting telemetry glitch. Speedweek writes that over night they changed the electronic control unit and now there are problems with gearbox and telemetry. 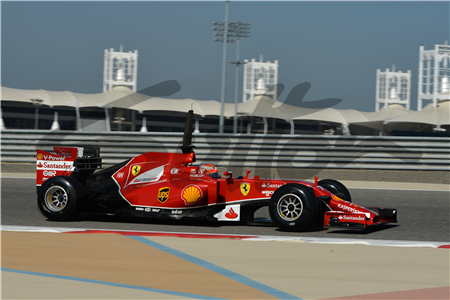 #F1 Raikkonen hit by telemetry trouble. Ferrari engineers hope he will go out again in 1 hour.